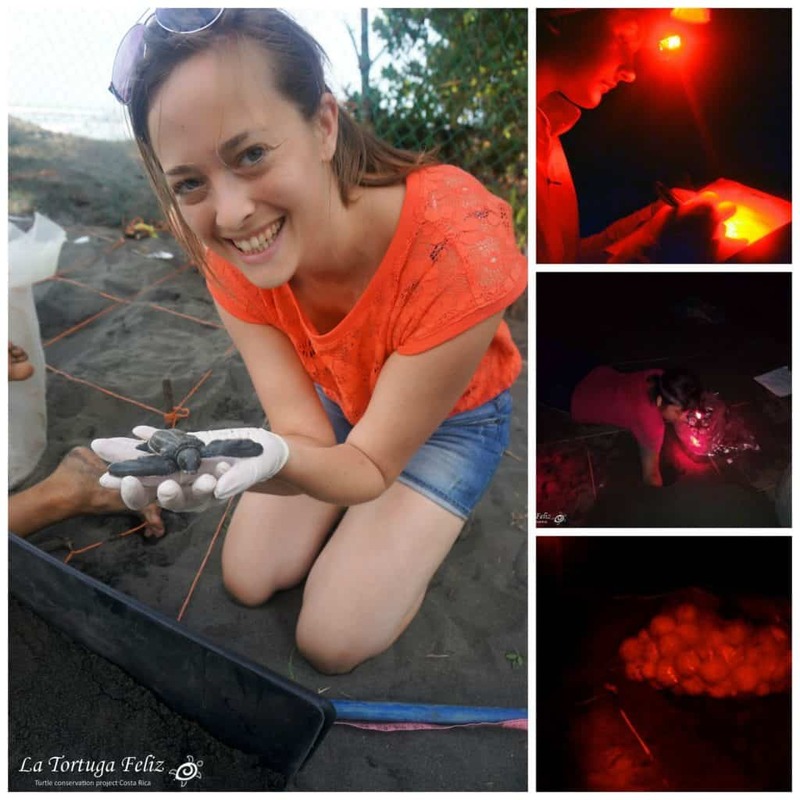 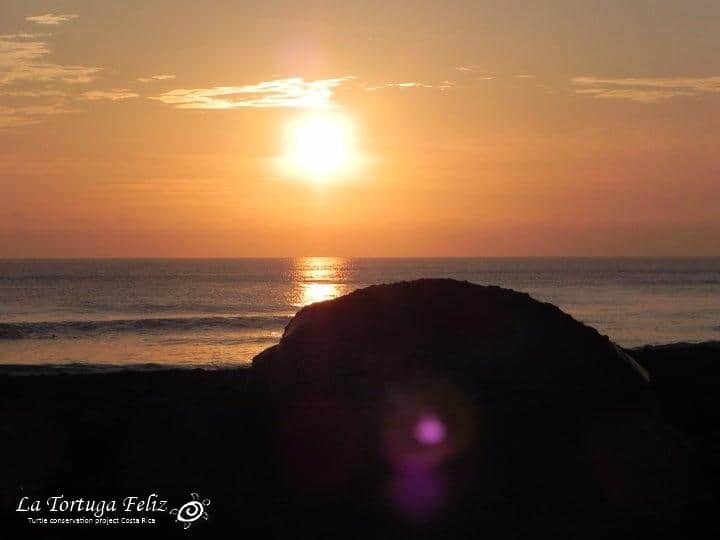 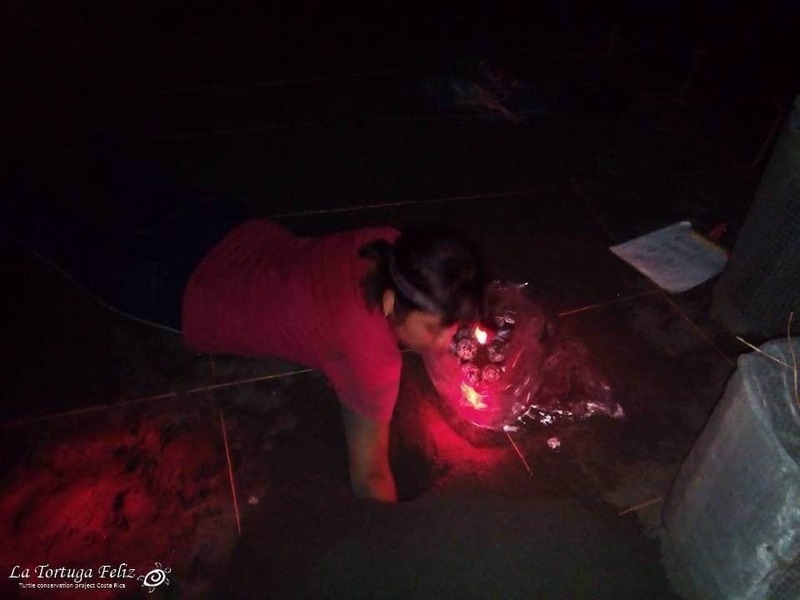 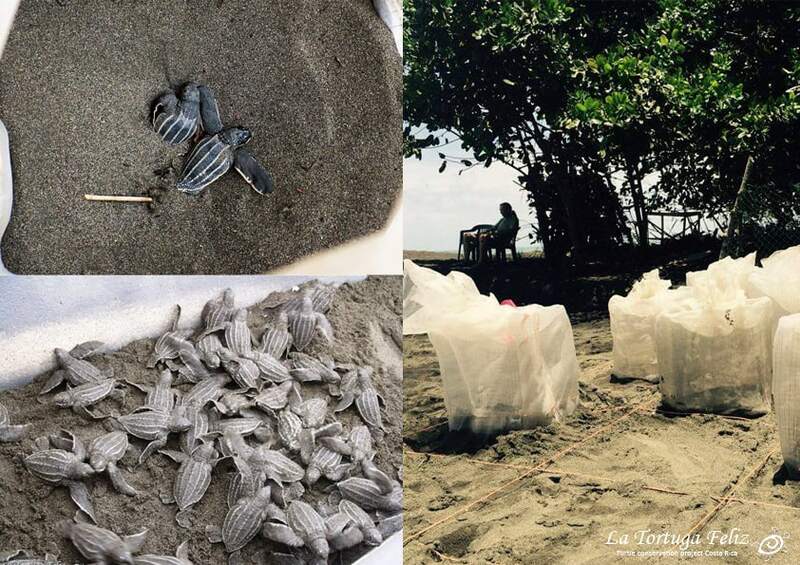 First Leatherback nest in 2019 saved! 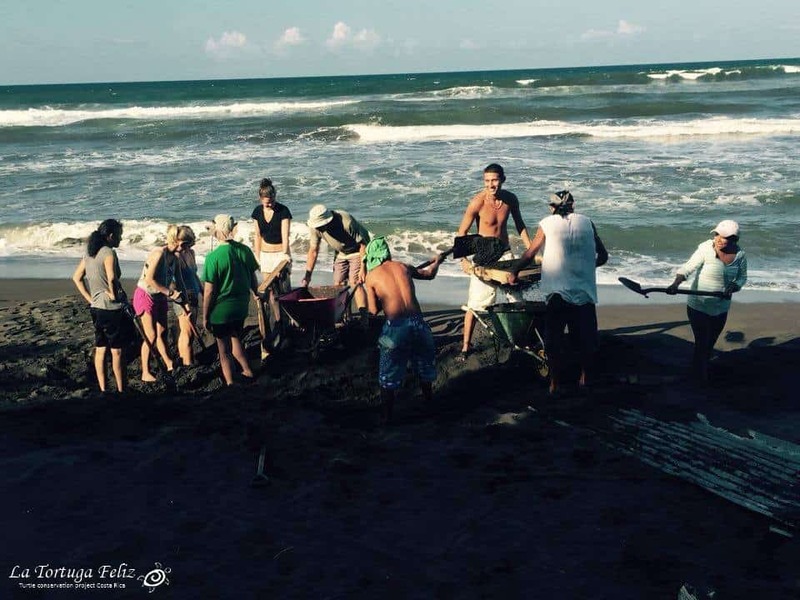 First leatherback turtle of 2017 saved! 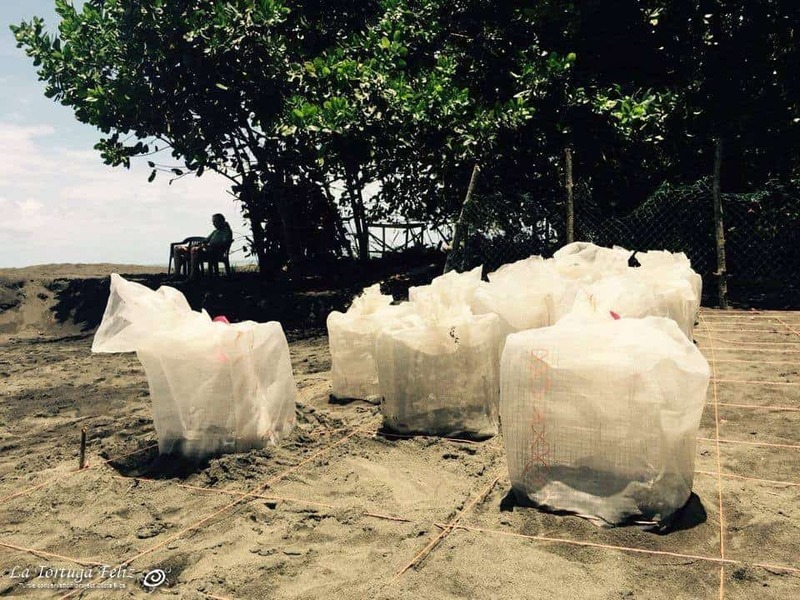 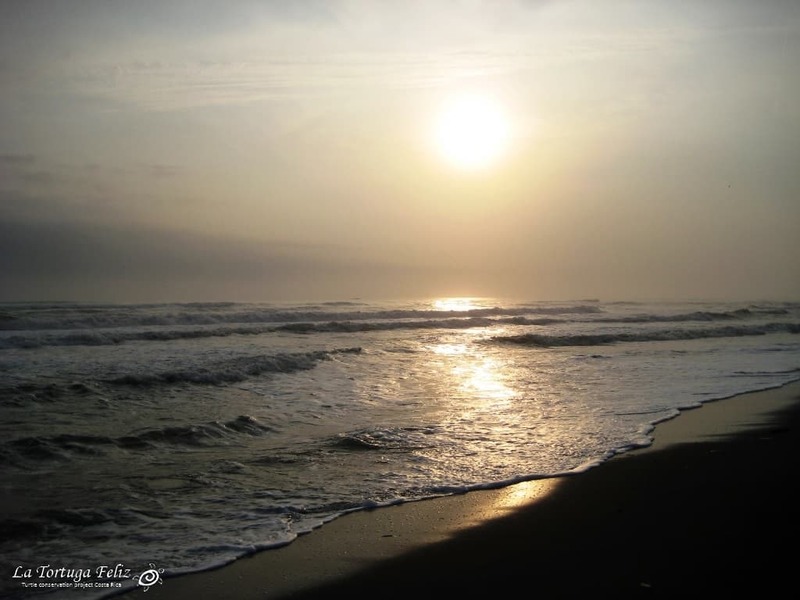 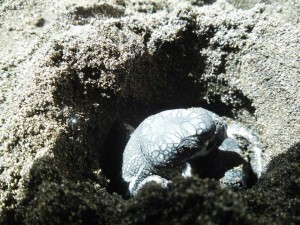 More then 100 leatherback turtle nests have been saved! 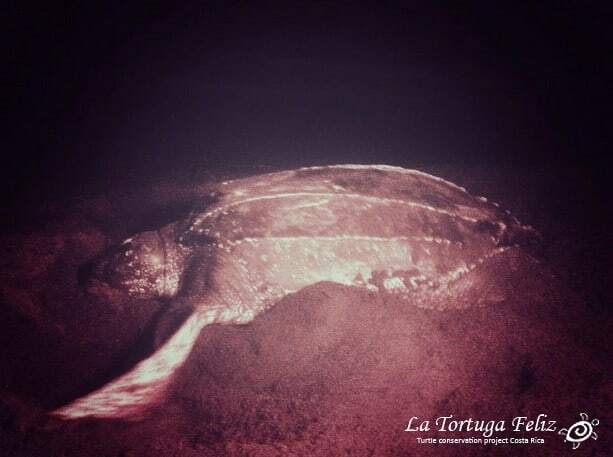 The first leatherback turtle laid her eggs for 2016! 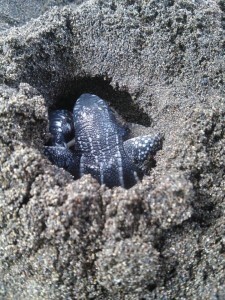 The first leatherback baby turtles came out yesterday! First turtle of 2015 layed her eggs by the lagoon!